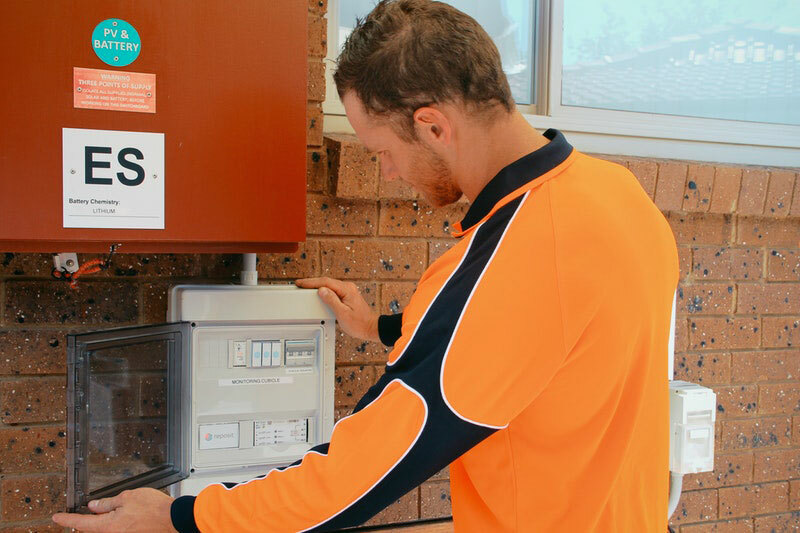 A project offering energy users in the Australian Capital Territory (ACT) the chance to store and contribute electricity back to the grid has won Australia’s premier engineering award for 2018. 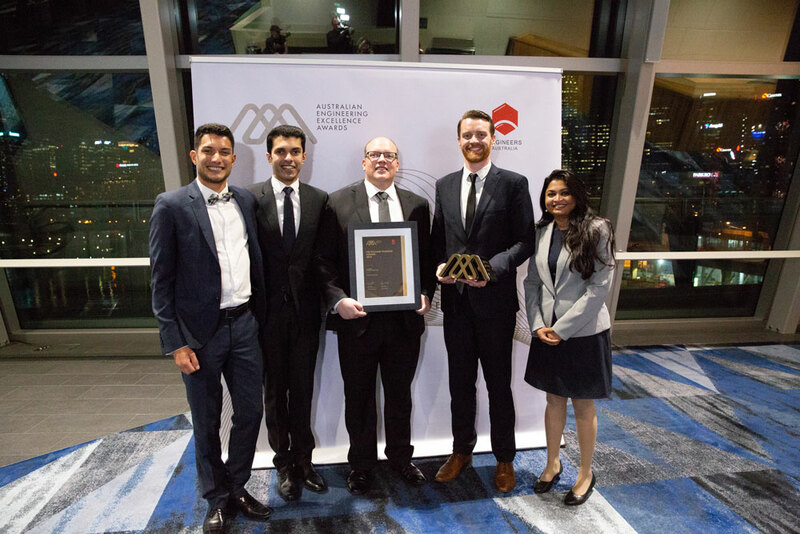 Reposit Power’s Canberra Virtual Power Plant (VPP) was presented with the Sir William Hudson Award by Engineers Australia at the Australian Engineering Excellence Awards as part of the Australian Engineering Conference in Sydney this month. “It’s incredible that we’ve been given this great honour,” Alan Reid, Business Development Manager at Reposit, told conference delegates at the award ceremony. The Reposit VPP is a network of batteries distributed throughout more than 500 homes and businesses in the area. “The project itself is basically working with retailers and our local distributor in the ACT, Evoenergy, to partner with consumers who purchase behind-the-meter storage and generation assets,” Reid told create. Participants in the scheme install Reposit’s device, called a Reposit Box, in their switchboard. 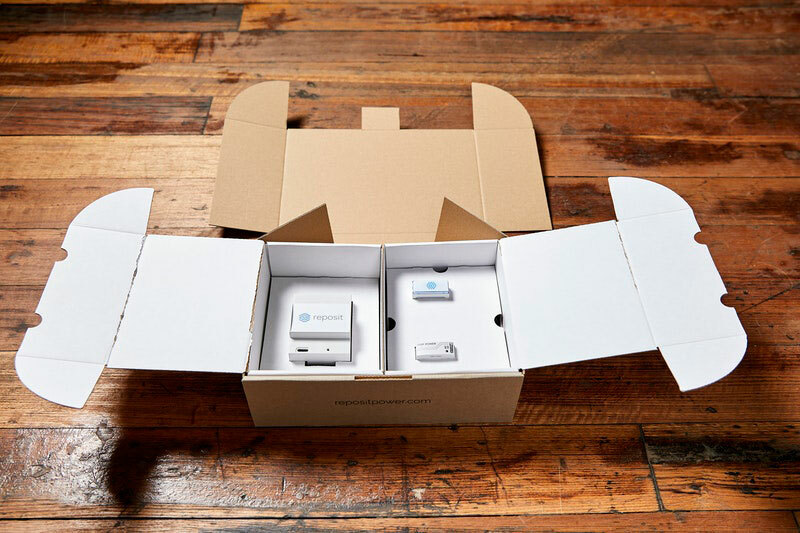 The Reposit Box monitors electricity usage in the household, and, at times of peak demand across the network, permits individuals to sell any excess energy they have accumulated back to utilities. This could be energy generated by rooftop solar panels, for instance. “That enables the free transfer of value between all of those entities, where previously that value was unlocked and really only the value of storage was enabled for consumers,” Reid said. According to their award submission, Reposit’s VPP can support the electricity grid with more than 2 MW of capacity at short notice. This is in marked contrast with traditional energy suppliers, who must pay the full cost of running peaking power plants, which work only at times of high demand. Reid said there were many challenges in developing the product. “First is obviously the tech; it took us a great many years to develop the technology and the algorithms that sit behind a platform like this,” he said. Reposit’s VPP is currently the largest of its kind in the world, according to the award submission. “Combining clean, green generation and emerging storage technology with an innovative ‘Internet of Things’ approach, it represents the cutting edge in VPP control and automation,” the company said in a statement. Reposit’s CEO Dean Spaccavento said the company realised creating a distributed electricity grid using residential solar battery setups would solve a lot of problems. “There has been a lot of discussion in the energy industry about building VPPs to solve grid problems, and it’s an honour to be recognised for building robust and reliable technology that is proven to help society,” he said. The Reposit Power team with their award at the Australian Engineering Excellence Awards. During the trial stage of the project in late 2017, ACT Minister for Climate Change and Sustainability Shane Rattenbury said Reposit’s scheme was “Canberra innovation at its best”, according to The Canberra Times. “Battery storage is the next big thing in renewable energy because people can store energy captured from rooftop solar systems to then use it when it’s most cost effective,” he said. 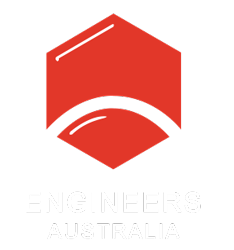 The Australian Engineering Excellence Awards recognise and promote new and innovative ideas that are brought to life in ways that bring fundamental change to society. The Sir William Hudson Award is the highest accolade given at the ceremony.